Many of our scholars are the first in their families to go to college. It’s new, unfamiliar and there is always a risk of dropping out. Education First is addressing this problem by investing in one-on-one, personalized coaching beginning with our 2015 scholarship winners through the Austin-based College Forward organization. 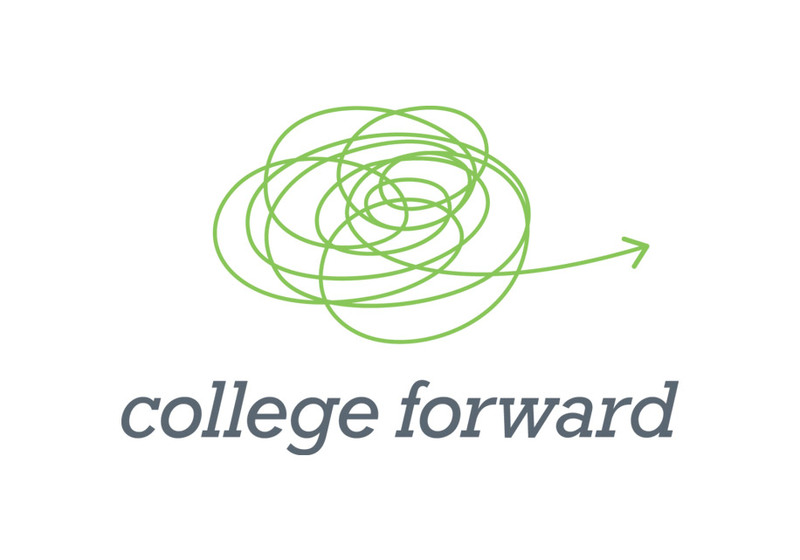 The college coaches provided by College Forward are specially trained, recent college graduates who can easily relate to the types of issues our scholars might face. They will work with our scholars to build trust, bolster motivation, and deliver personalized strategies for setting and achieving academic goals. In addition, the college coaches will assist our scholars with class selection, applying for financial aid, and any other challenges that may crop up on the path to graduation. To make a tax-deductible donation for Education First’s College Coaching program, please click here.